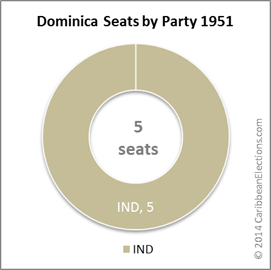 Elections were held for all the seats in National Assembly in February 1980. 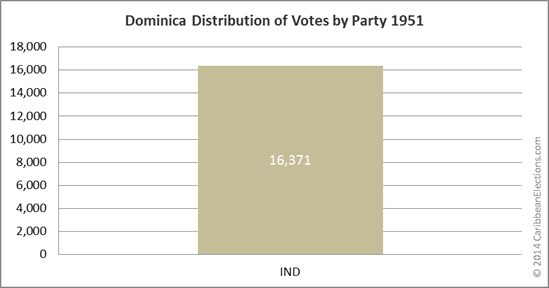 A total of 19 candidates were nominated to contest the General Elections in the 9 constituencies: In St. Kitts: People's Action Movement (PAM) - 7; St. Kitts Nevis Labour Party (SKNLP) - 7; Independent - 1. 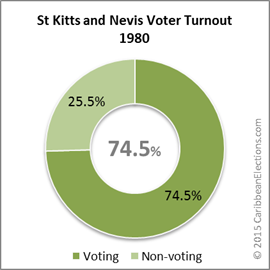 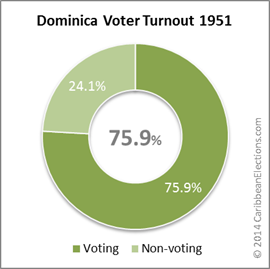 In Nevis: Nevis Reformation Party (NRP) – 2; People's Democratic Party (PDP) - 2. 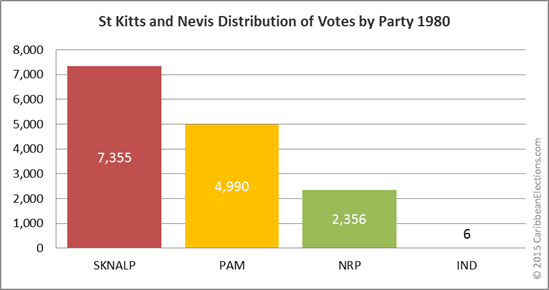 At the end of the count, the results were as follows: In St. Kitts: People's Action Movement (PAM) - 3; St. Kitts Nevis Labour Party (SKNLP) - 4. 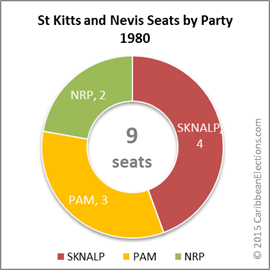 In Nevis: Nevis Reformation Party (NRP) – 2. 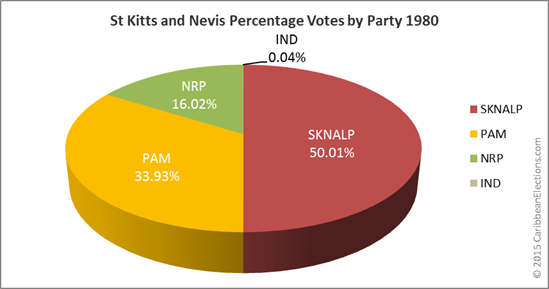 General elections in resulted in the formation of a PAM (People's Action Movement)/NRP (Nevis Reformation Party) coalition Government, headed by Prime Minister Kennedy Simmonds (PAM), although the long-governing Labour Party won 58% of the popular vote. 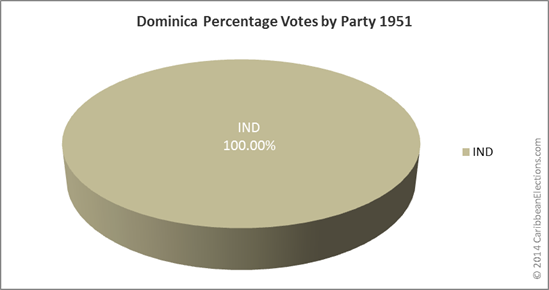 The unicameral National Assembly was comprised of nine elected members.